Bring up the topic of taxes with a group of people and you are likely to ignite a heated debate. Are you paying your fair share? Should the government tax you more or less? Jesus’ perspective on taxes may surprise you. When he lived on earth, Jesus was a citizen of the Roman Empire. Ironically, he would have been responsible to pay taxes that funded the government that eventually gave him an unjust trial and death sentence. Even though Jesus knew the role the Roman government would ultimately play in his own suffering, he did not advise anyone to opt out of paying their taxes. Instead, he encouraged people to pay their taxes without a second thought. He said, “Give the Emperor what belongs to him and give God what belongs to God” (Matthew22:21, CEV). 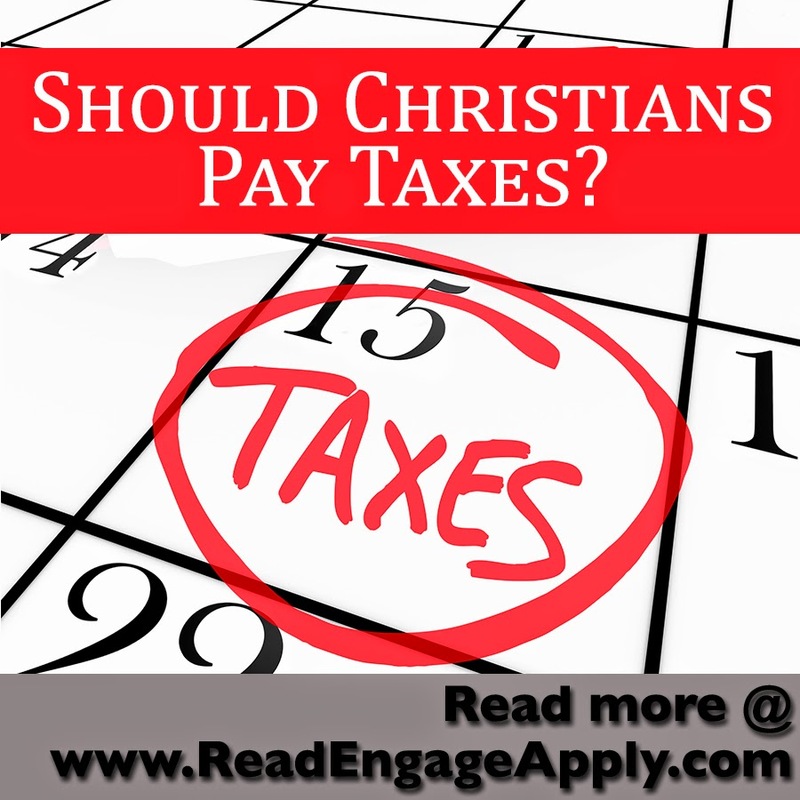 How could Jesus commend paying taxes to a corrupt government? How could he support a legal system that supported torture and crucifixion? The answer lies in Jesus’ perspective. If we aim to follow God and focus our hearts on heaven, then mundane and earthly duties (like paying taxes) can become less of a frustrating burden. 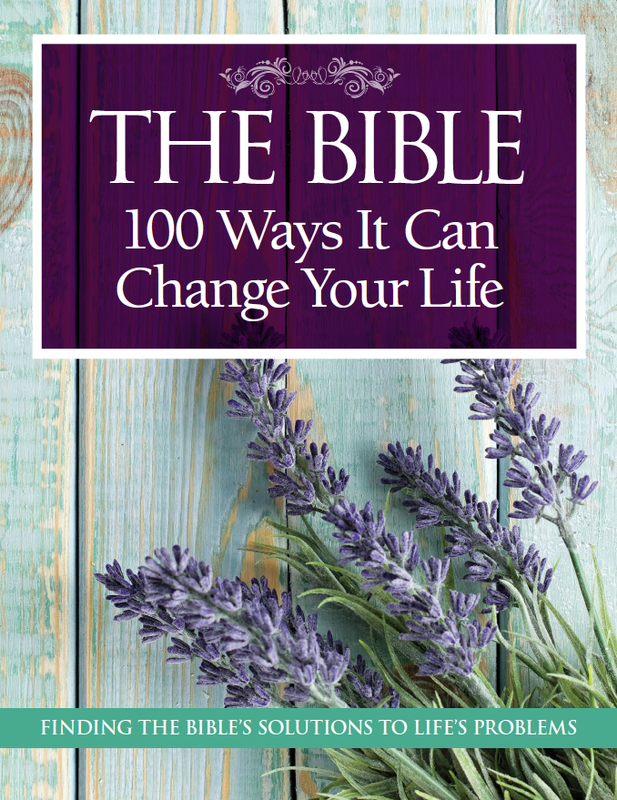 I wrote the above article for The Bible: 100 Ways It Can Change Your Life published by Time.